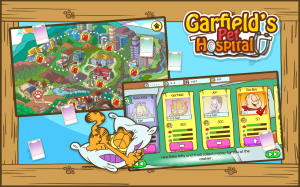 Home » Blog » Garfield Pet Hospital now available on Amazon and iTunes! 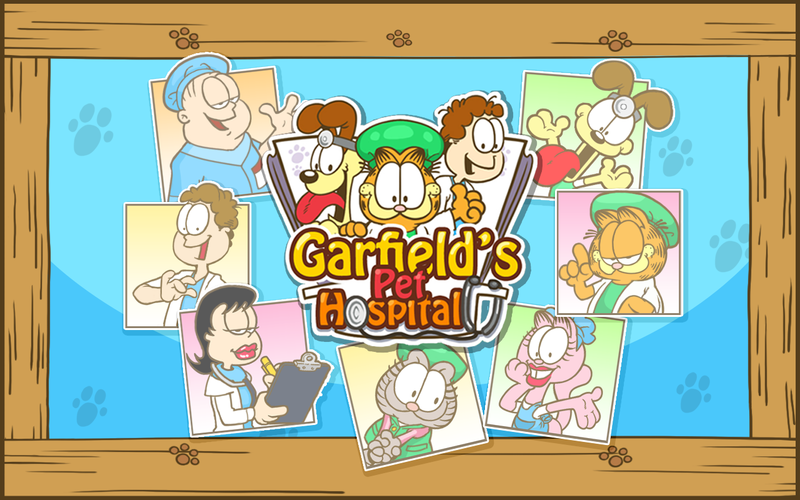 Join Garfield and the gang as they set up and operate the new animal rescue clinic just outside town. 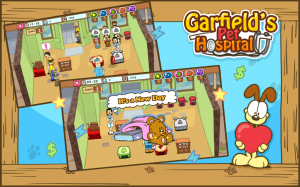 Can you keep up with the growing demand for animal healthcare? 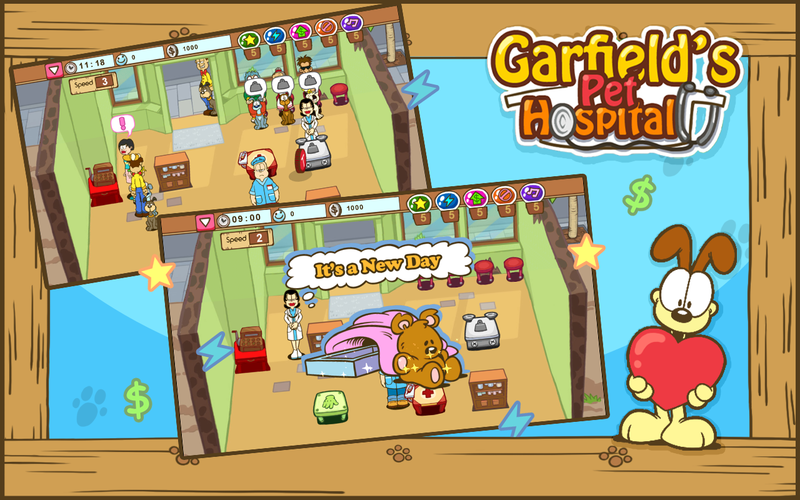 Treat and nurse cute and furry pets back to health as fast as you can! 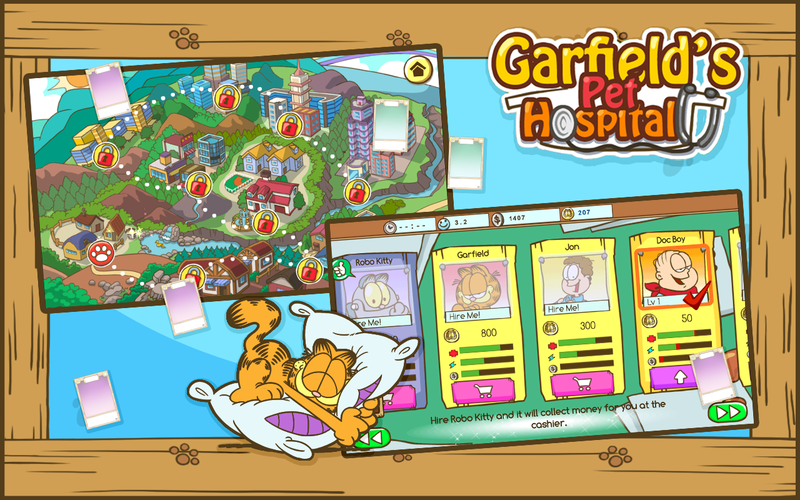 Help Garfield and his friends run a veterinary clinic as they treat and nurse cute and furry creatures back to health in Garfield’s Pet Hospital! 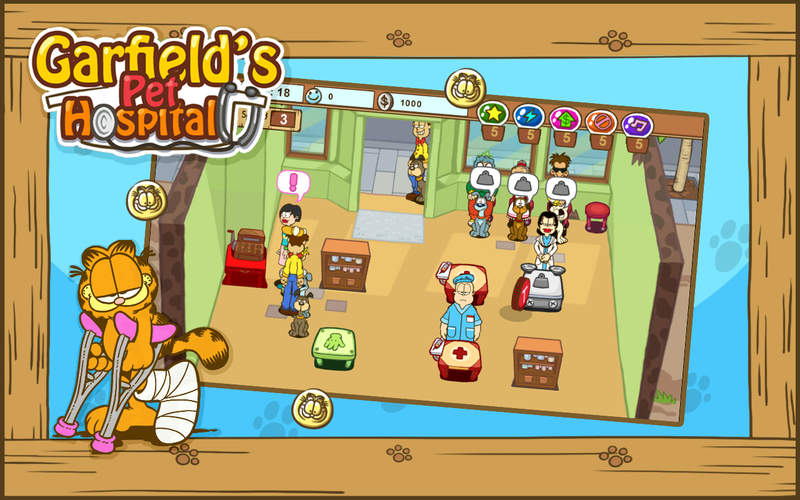 Test your speed and strategic planning in this new and exciting time-management game! 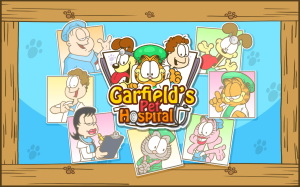 Make sure that each patient is properly diagnosed and sent to the right treatment stations where they will receive immediate treatment. 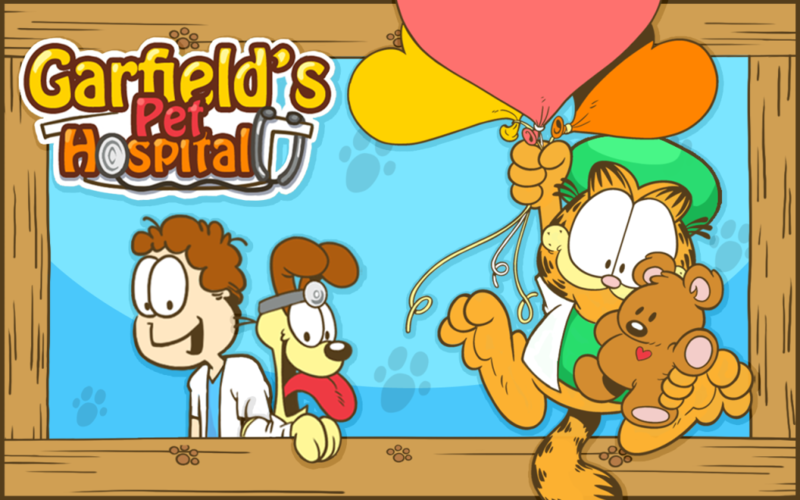 Garfield’s Pet Hospital is now available on iOS and Amazon! 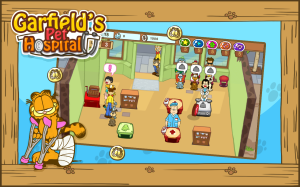 Get it now, FREE!